LASERlite offers discounts for groups of 8 or more! Have a large group but our hours just don't work? 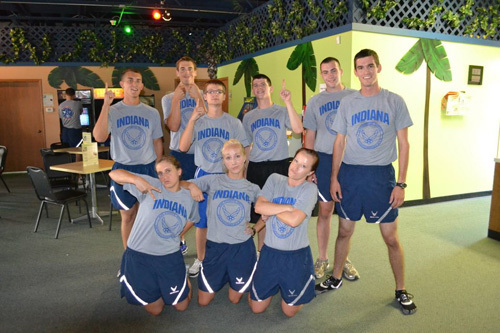 contact us to schedule a few laser tag games that will work for your group!